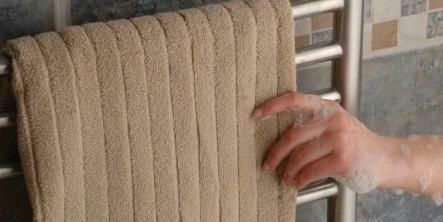 ome » Bathware » Towel Warmers, Saunas, etc. Let us help you transform your bathroom into a spa oasis. From luxurious Towel Warmers to Steam units and Saunas - elevate your personal space with help from our experts. See the newest items in personal luxury today at our showroom in downtown Owen Sound, Ontario.